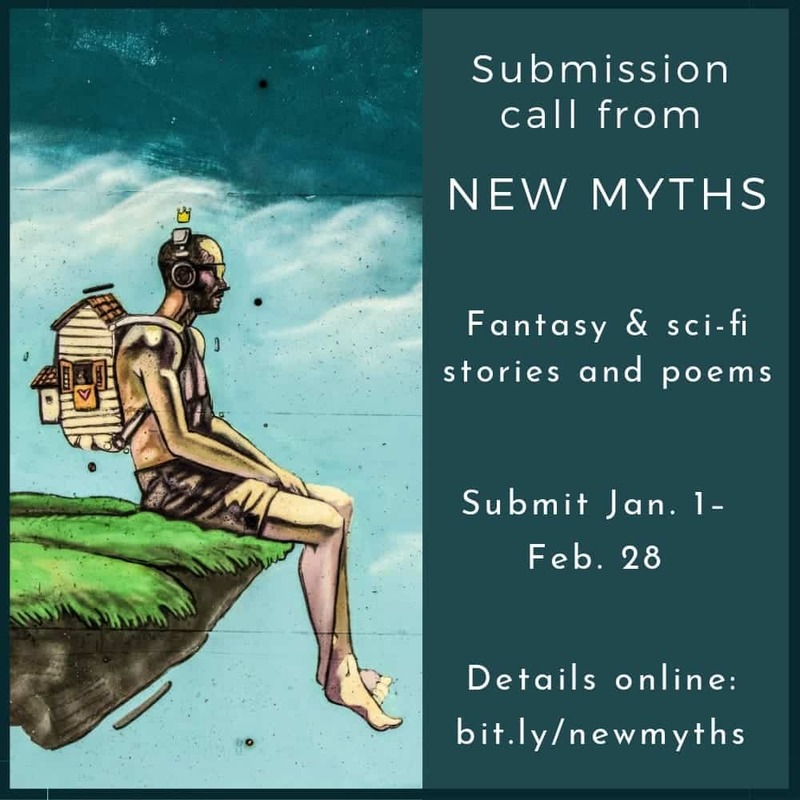 New Myths Publishing wants speculative short stories and poems for its quarterly issues and an upcoming anthology. Submissions open Jan. 1–Feb. 28, pays 1.5¢/word. Read the full post on Dale Cameron Lowry’s blog for writers.